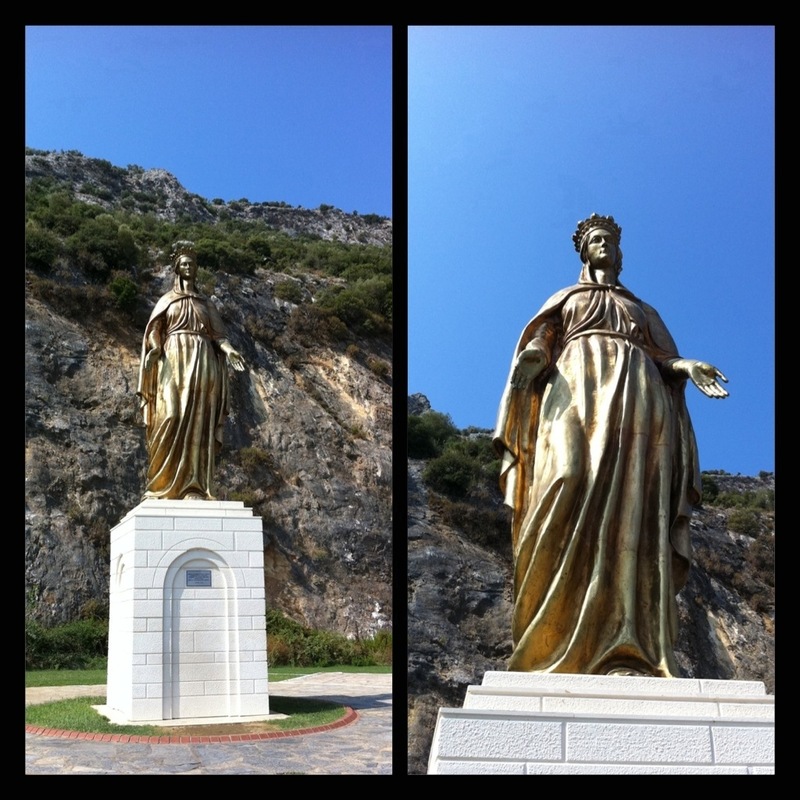 Kusadasi, Turkey…this port city was our pathway to the ancient ruins of Ephesus as well as the much debated final home of the Virgin Mary. 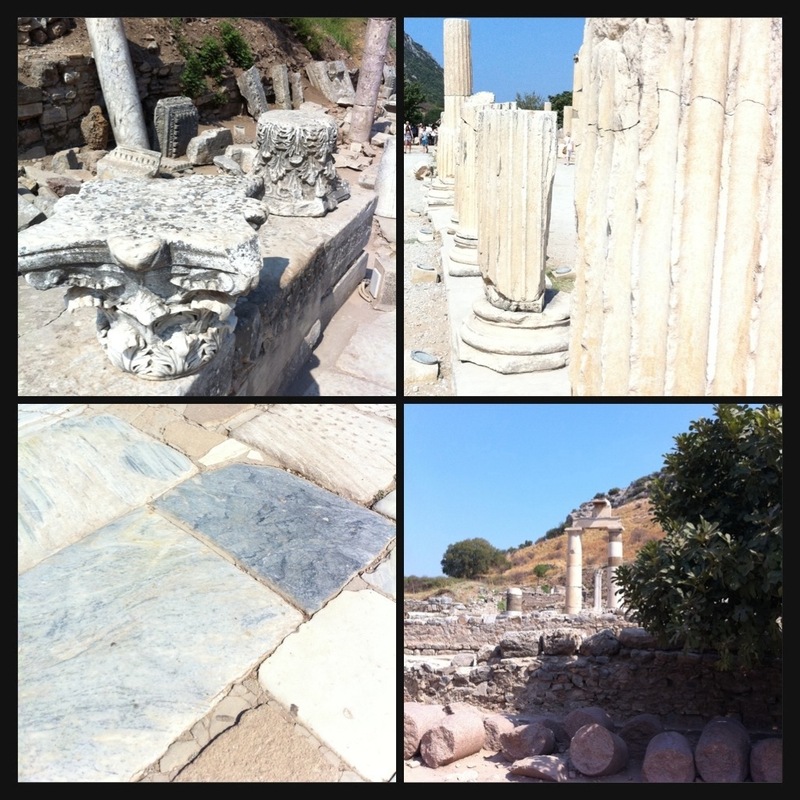 The well preserved ruins of Ephesus rival Pompeii in their size and grandeur and are a must see! I have been here before on a previous cruise, but these sights are definitely something you can repeatedly experience…my travel companion has never been here and I wanted him to experience it as well. I am “allergic” to big tour groups, so instead of an organized outing with a large group following a guide, I decided we shall go it independently. 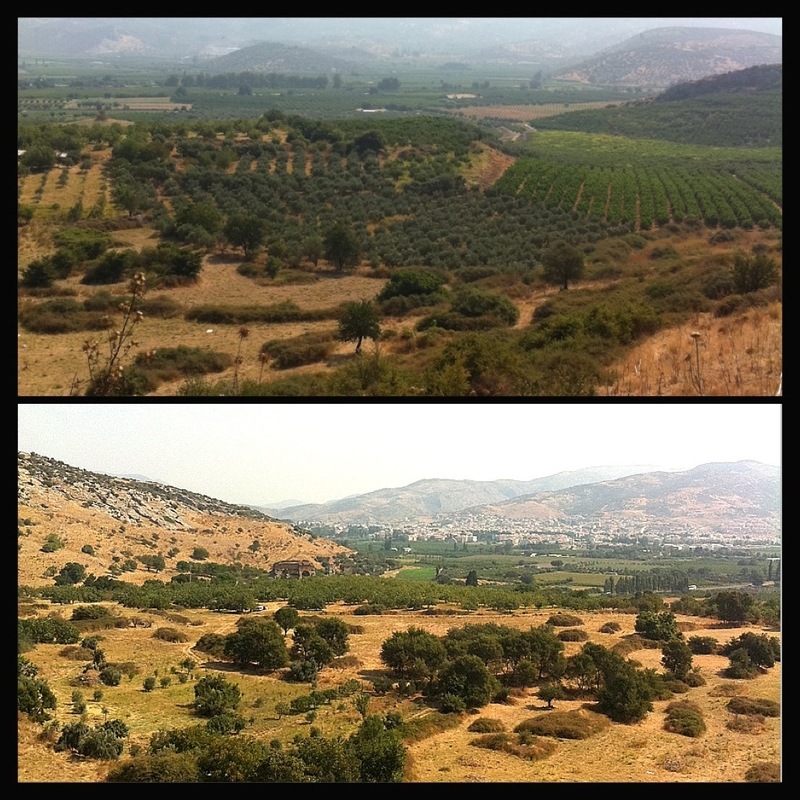 I like being able to customize my experience instead of following some pre set program….A few taxi drivers and a lot of haggling later, we were on our way through the beautiful Turkish hillsides towards the House of the Virgin Mary. The sights were bustling with an overflow of tourists on buses from allover the globe! 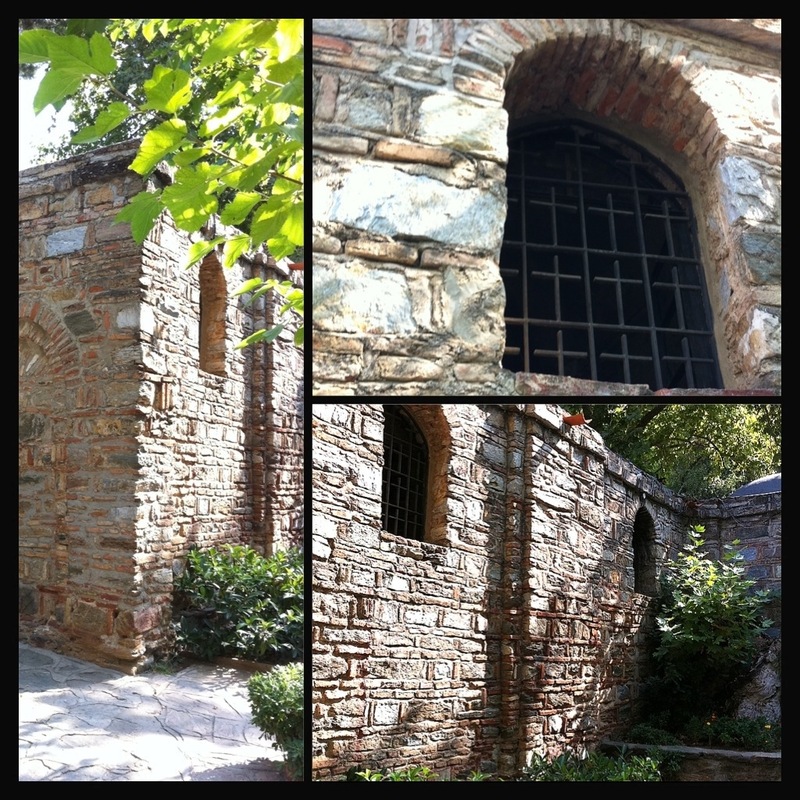 At the house of the Virgin Mary, this holy shrine is a pilgrimage spot for many Christians and hence women visit with scarves on their heads to show respect and collect water from the natural Spring below. 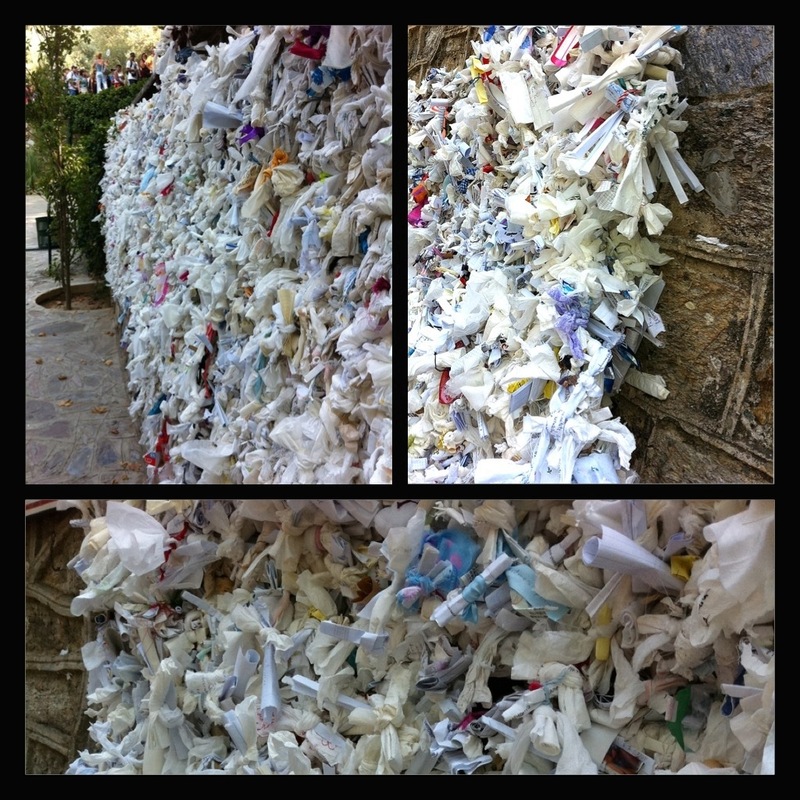 There is a wishing wall where you can write your wish or prayer on paper or fabric and attach it to a wall already full of other’s hopes and dreams. I affix my wish to the wall and I hope time will tell! 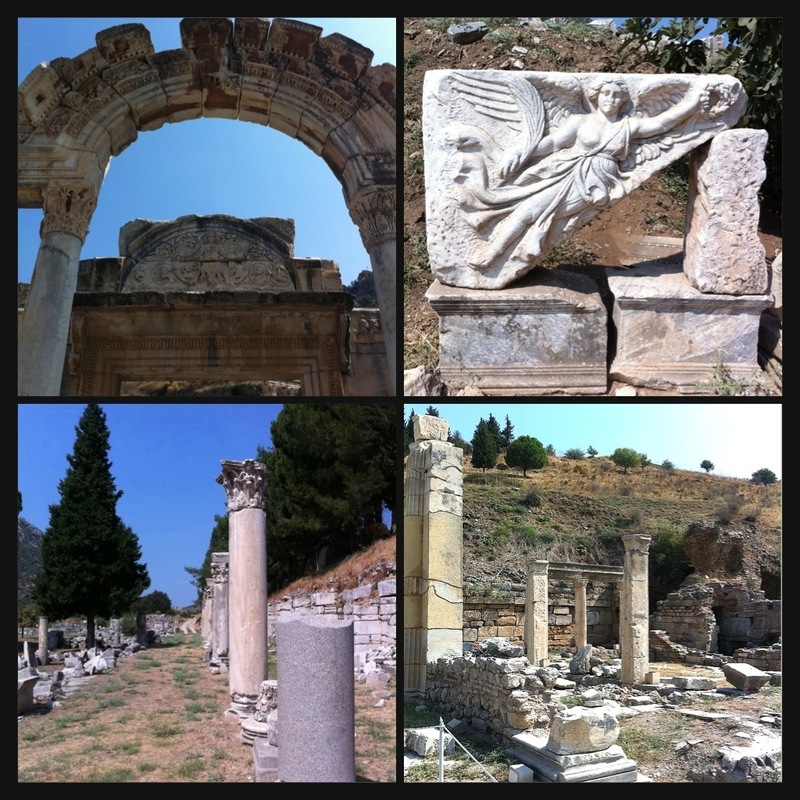 Afterwards, a hike through the marble laden ruins of Ephesus really provides a sense of antiquity and manmade ingenuity…it’s a sprawling feast for the eyes everywhere you look! Instilling complete awe, you are able to see up close how these buildings and artifacts have survived so well for centuries! History is so powerful. 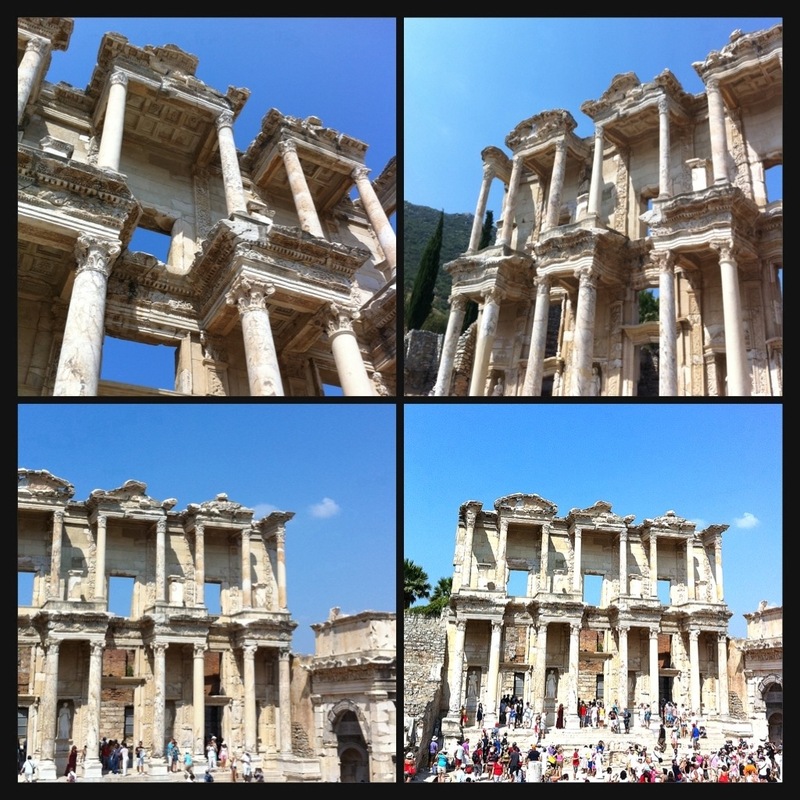 Exploring ancient marvels such as these makes you realize the enduring power of mankind! Learning about it in a book cannot compare to traveling to feast your eyes on the marvel of it yourself. I found a cool looking local yet random barber and had no idea what I was in for! I guess I shoulda known it’s Turkey and everyone here is like a carpet salesman…always trying to get you to spend more money…I can be brave and stupid at the same time! 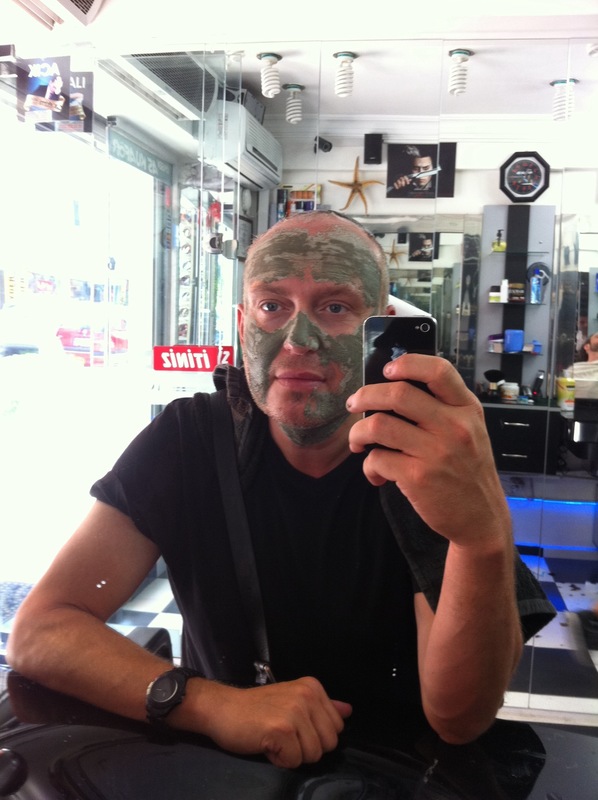 No sooner did I sit down that I ended up with an oxygen head conditioner, a facial mask, nose hair and eyebrow trim, and the frightening ear hair burn! 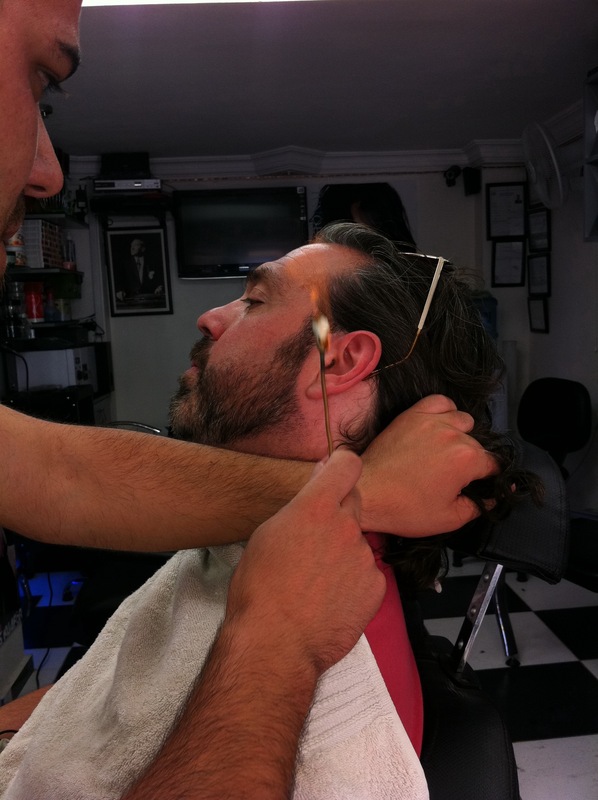 My friend Jeff got roped in too…the barber pulls out a mini torch and literally burns the hair off your ear! What!!?!! It was crazy! You can hear the hairs singe under the flame! An hour later I have had the full service and a bill to match! At least I got the trim I needed and a whole lot more! Experiences in travel…funny stories that create lasting memories!